& get into the best shape of your life! My ultimate guide to your best body. The Sugar Cleanse Program is a holistic based approach to help you achieve a healthy and happy body! ✓ learn what may be holding you back from a flat belly for life and how to fix it! ✓ learn about flat belly foods - what are they? how they work? ✓ learn about organisms that may be living in your gut causing you sugar cravings, gas, bloating and more, how to identify them, kill them and keep them away for good. ✓ learn about how diet, cardio and training works for a flat belly and my favorite exercises for cinching your waist. 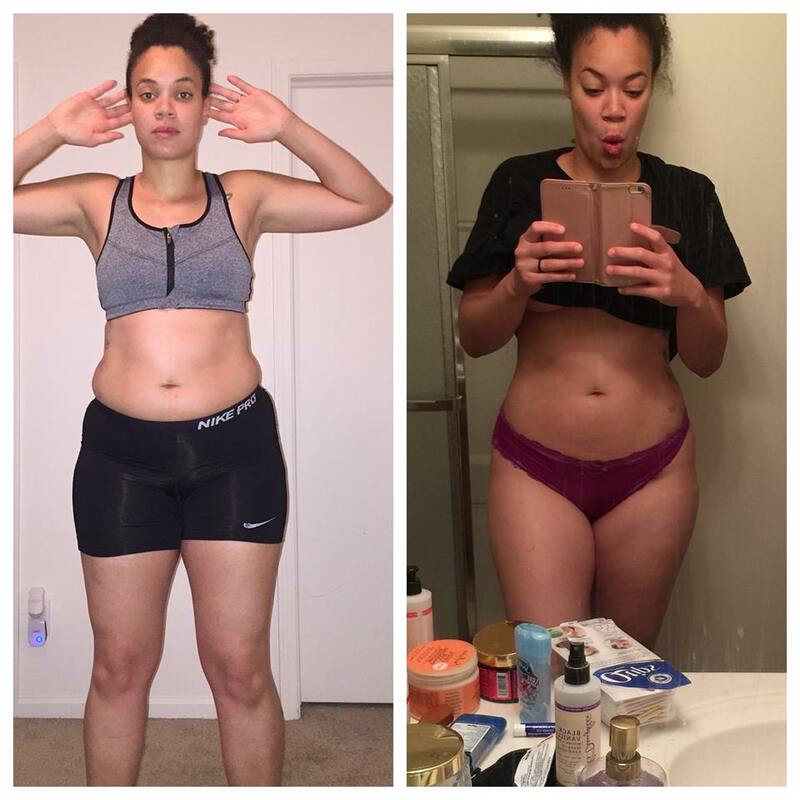 This is not a low calorie quick weight loss program, or cardio based program to get thin quick… only to leave you to bounce back as soon as you finish! Amazing Results in Just 8 Days!!! I’m Lyzabeth Lopez, registered holisitic, nutritionist, award winning master trainer and the creator of the Hourglass Workout. I’m also a PRO Natural Fitness Model and Fitness and Stage Coach with six years of post secondary education in Health Education and Nutrition with an additional 40 certifications in health and fitness. I’ve coached hundreds of thousands of women worldwide through my programs including the Sugar Cleanse Program!